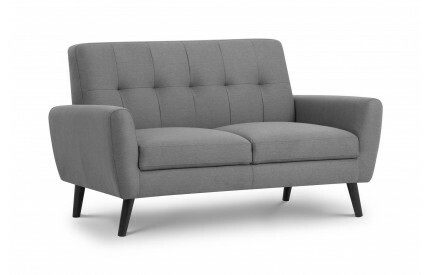 Highlighting our range of Sofa Suites, in a range of colours, fabrics, styles and seating options to more than meet, if not exceed, your needs and expectations. 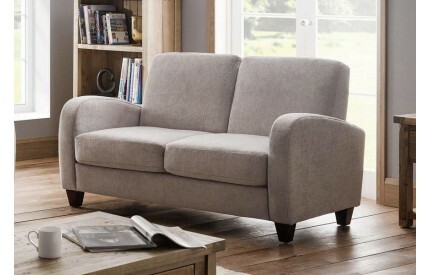 Options include 2 Seater Sofas, 3 Seater Sofas, in fabrics including fabric and leather. All sourced from quality brands to ensure that you are receiving a quality product, with free delivery to most UK postal codes.